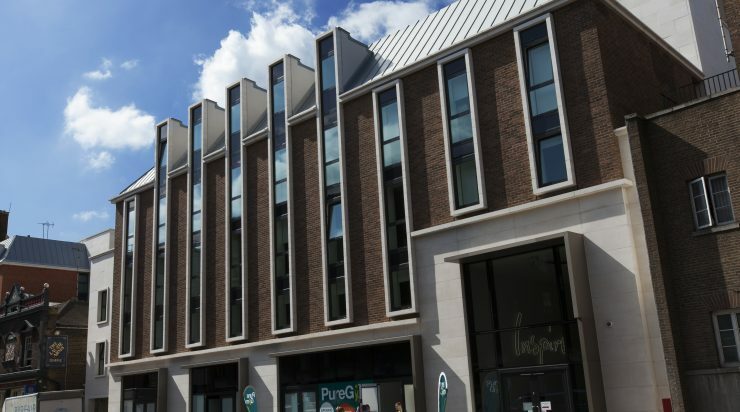 Following a lengthy town planning process that involved an appeal and a subseqent revised application, planning consent was obtained in April 2011 for a new scheme designed by make Architects. 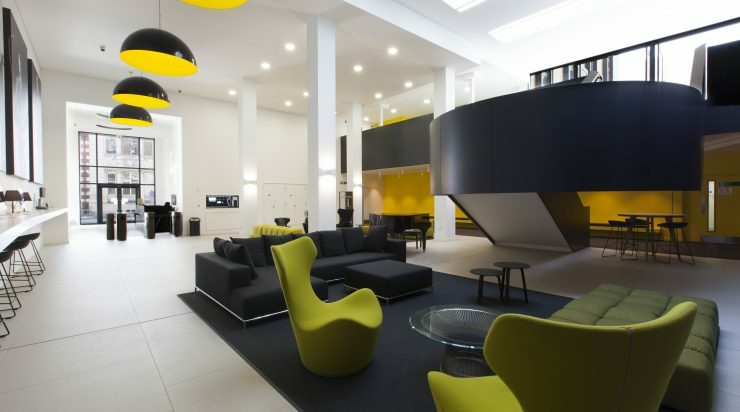 As a result, the site was acquired by the Generation /Carlyle joint venture in August 2011. 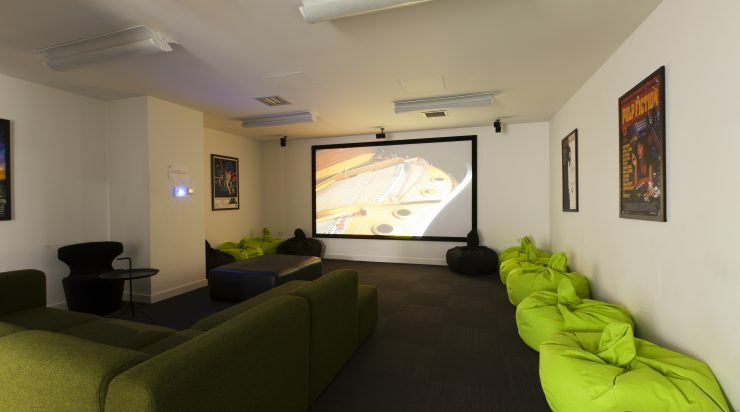 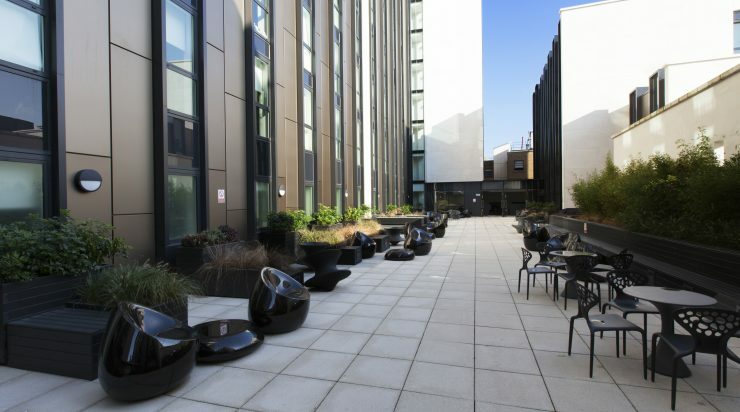 The building is extremely well located in popular West London only 200 metres from Hammersmith Underground & Bus Stations. 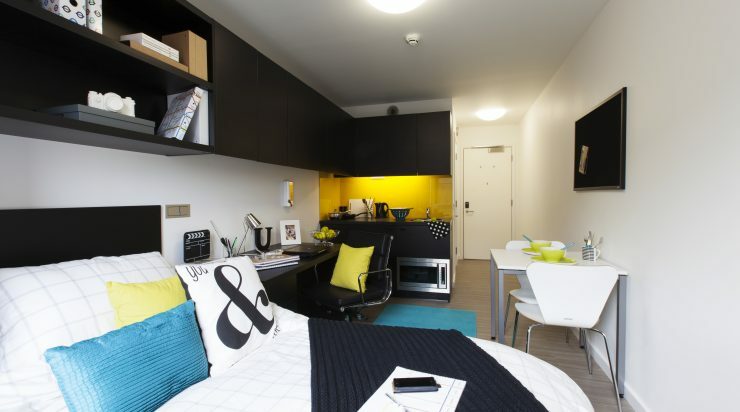 Connectivity to central London and its various educational establishments, Thames side and town centre amenities of Hammersmith and proximity to Westfield shopping centre provide a stimulating and active location for residents. 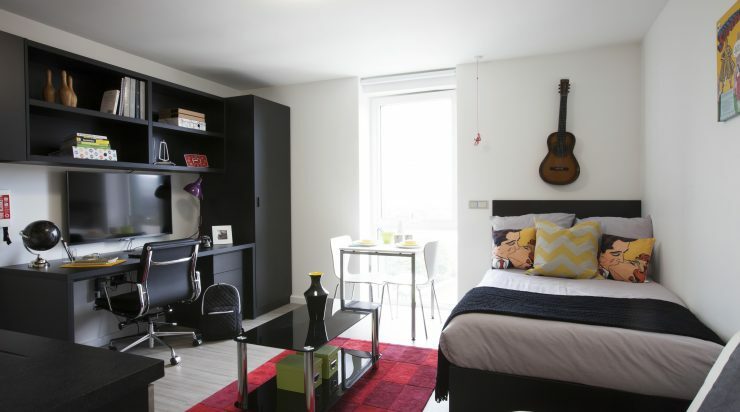 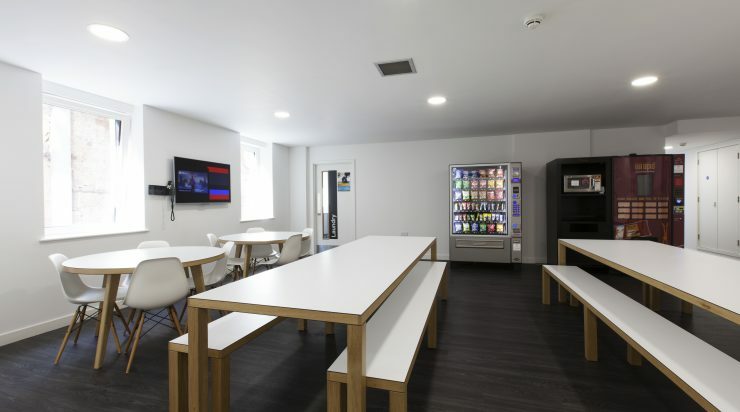 The consented scheme provides 418 high quality Single Studio units arranged over nine upper floors together with a first class provision of internal and external amenity areas and shared spaces including common room, internet and study spaces, laundry and secure parking for 222 cycles. 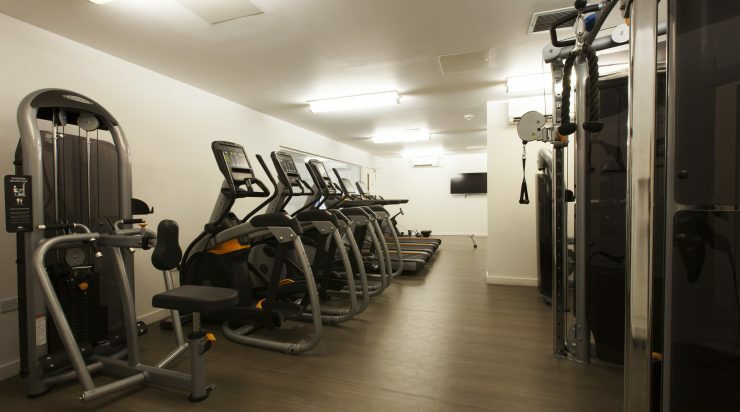 The development also included a new leisure unit of circa 26,000 square feet which was prelet to Pure Gym and a new retail unit.